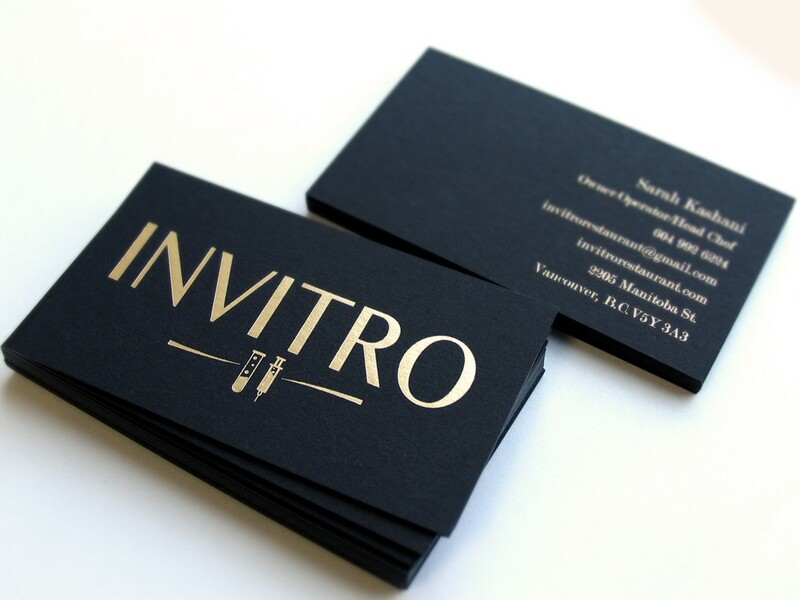 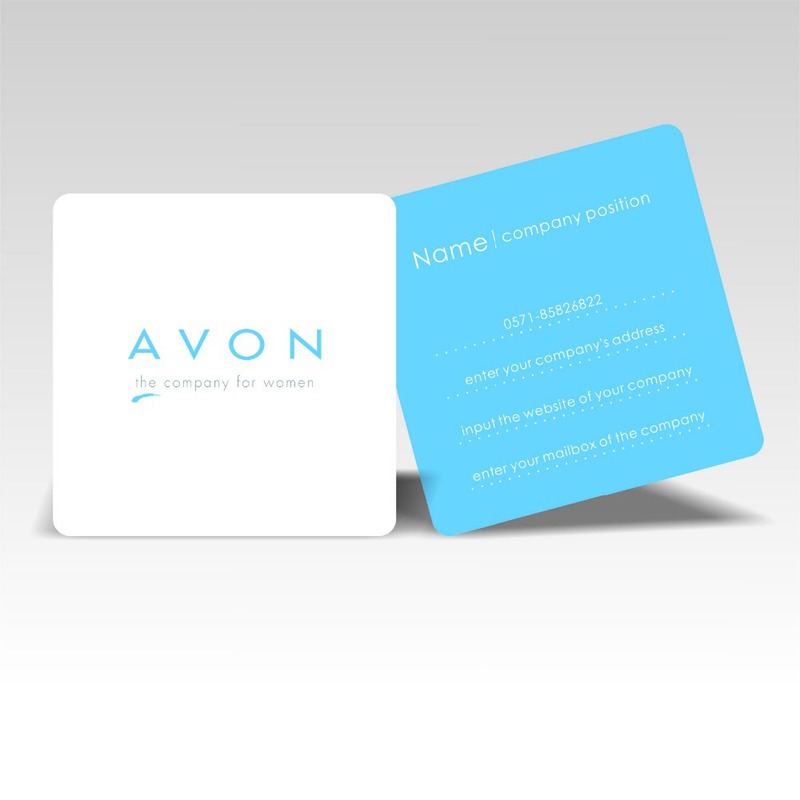 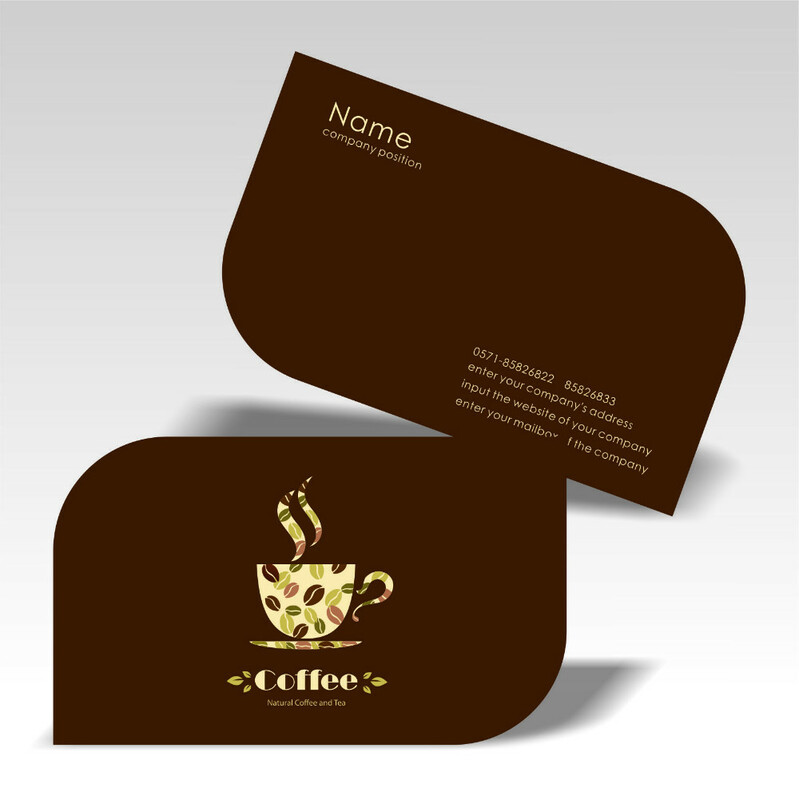 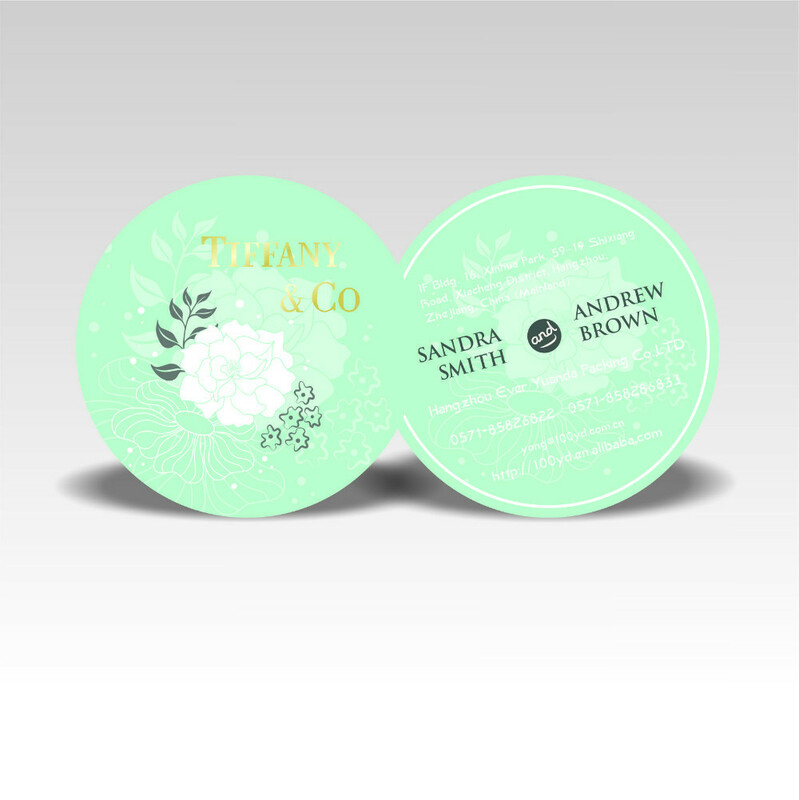 Business cards are your message to prospects and customers, we will help you make the best business cards to spread your message to every body. 1- Normal 350gsm cards with or without lamination (Glossy, Matt). 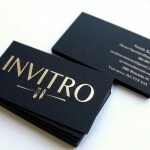 5- Gold & Silver Stamping.